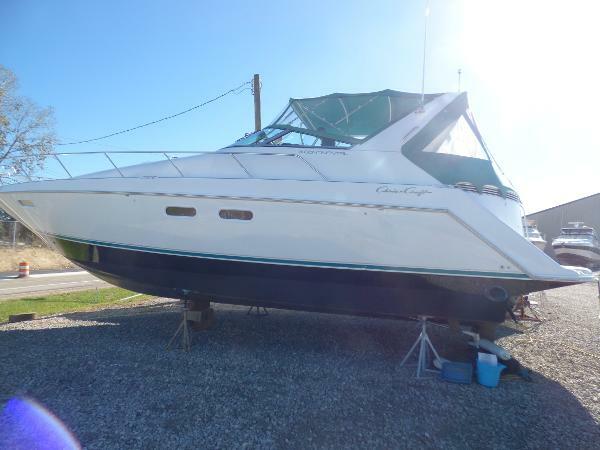 This one shows extremely nice and has the appearance of a well maintained, gently used boat of an experienced captain. No tears in the upholstery were noticed and there were no odors. The systems are reported to operate well and there have been several upgrades. The seller mentioned that it's probably time for a bottom job. Stock #159325 Excellent 380 CONTINENTAL express cruiser with twin Cummins diesels! 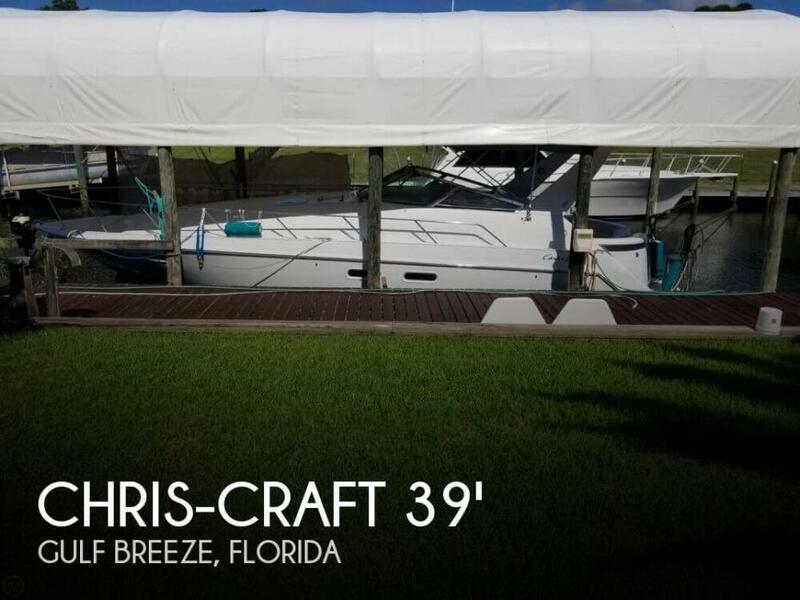 If you are in the market for an express cruiser, look no further than this 1994 Chris-Craft 380 Continental, priced right at $45,600 (offers encouraged). This vessel is located in Gulf Breeze, Florida and is in great condition. She is also equipped with twin Cummins engines that have 1,116 hours. Reason for selling is trading up in size. The seller reports all systems function. The vessel has been professionally maintained and appears in better than expected condition. New carpets were installed in 2015 and exterior covers replaced. Stock #142467 Beautiful condition 380 Continental! Low hours! Many new upgrades! Ready to cruise! If you are in the market for an express cruiser, look no further than this 1997 Chris-Craft 380 Continental, just reduced to $62,500 (offers encouraged). 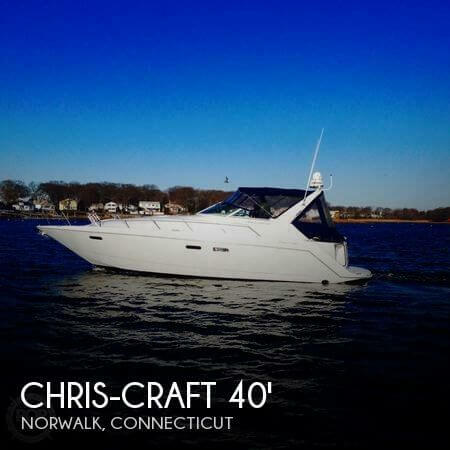 This vessel is located in Norwich, Connecticut and is in great condition. She is also equipped with twin Crusader engines that have 615 hours. 1995 Chris-Craft 380 Continental Unique layout with the semi-circular transom with two nice storage lockers at the large swim platform. The cockpit offers nice entertaining with ample seating and wet bar. The center helm makes handling easier. Nice power with 454 Crusader's. Good electronics. Open interior layout so seems more spacious than other boats in this size range.